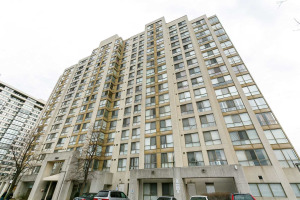 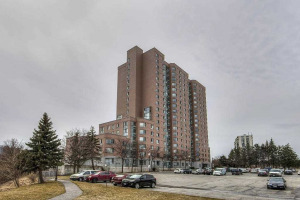 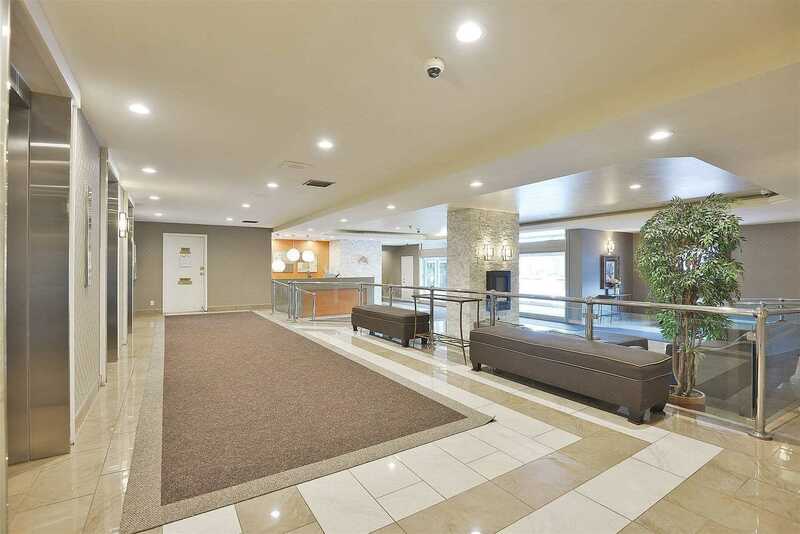 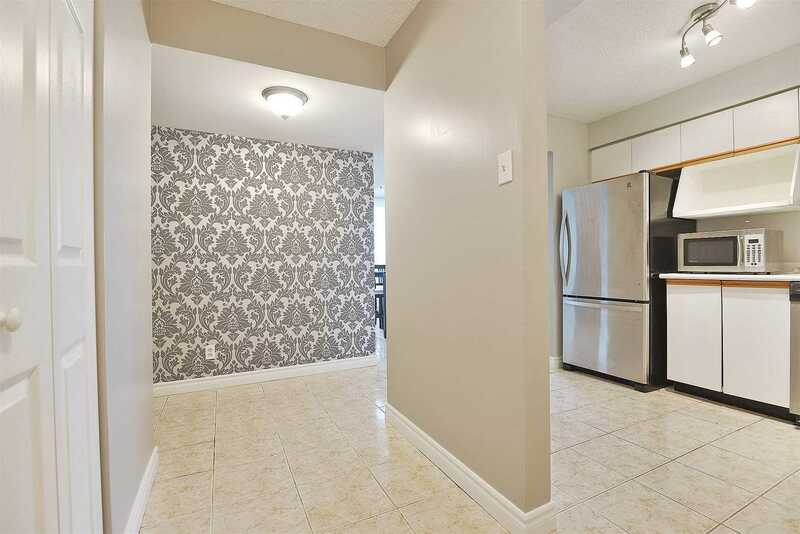 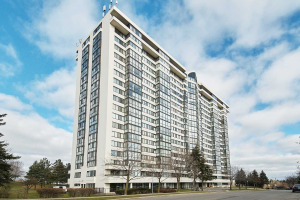 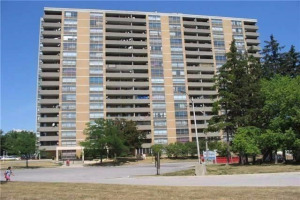 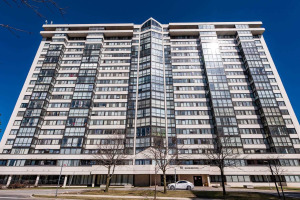 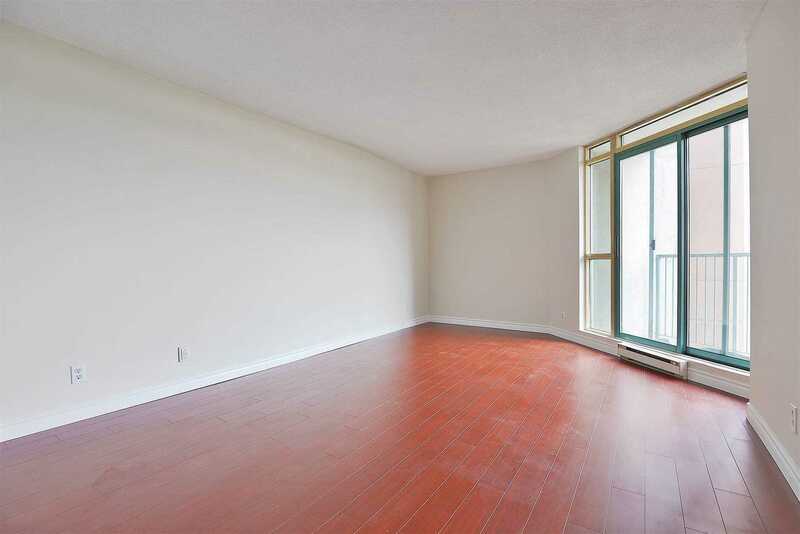 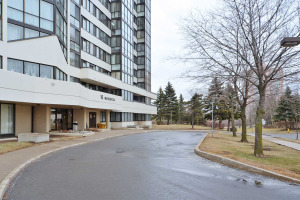 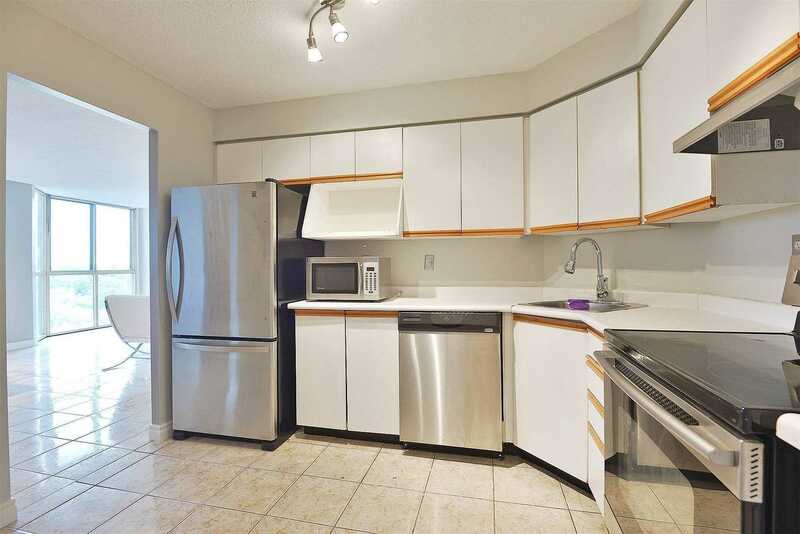 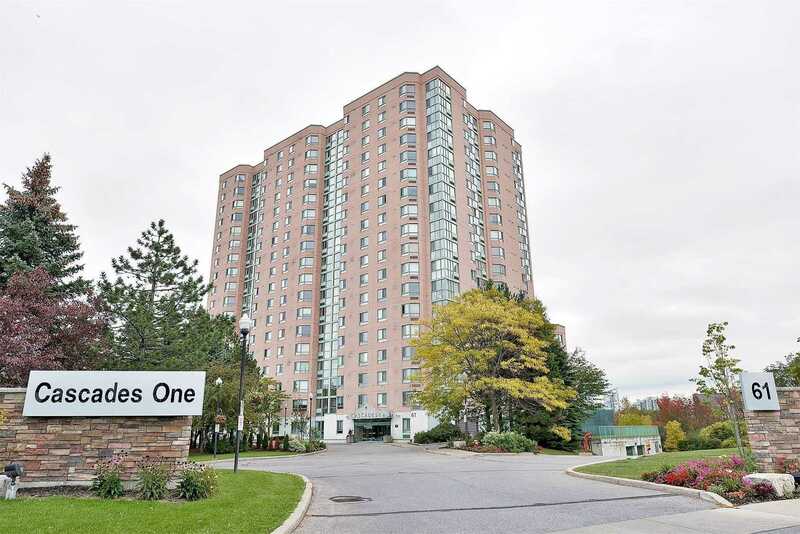 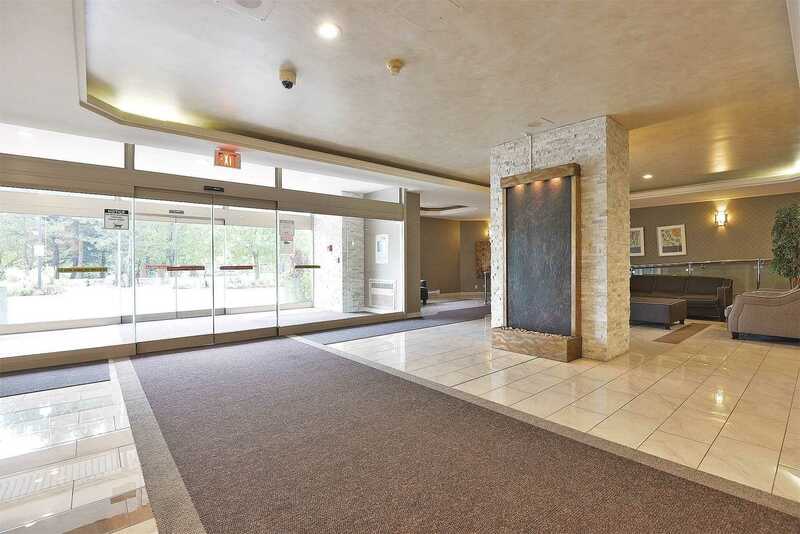 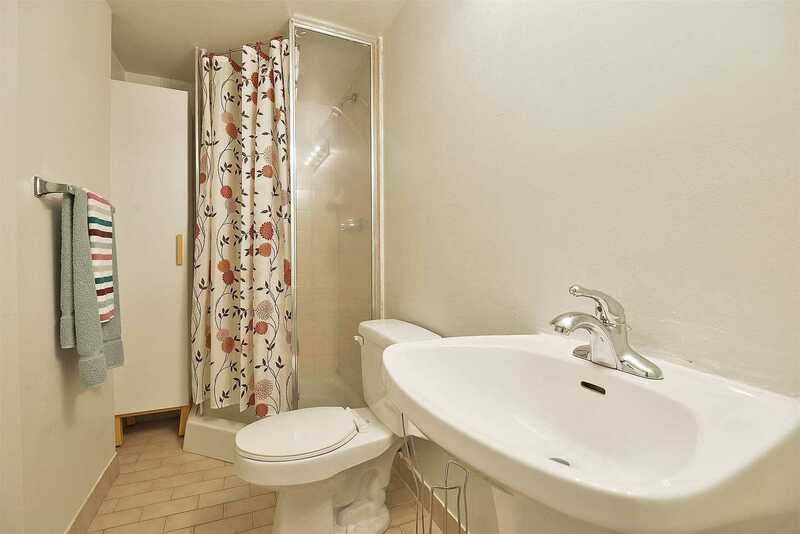 Beautiful Two Bedroom Plus Two Washrooms Condo With Laminated Floors, Ready To Move In Condition In A Well Managed And Recently Updated Building With Concierge Service, Swimming Pool, Gym, And Squash Court, Close To School, Ttc To York University. 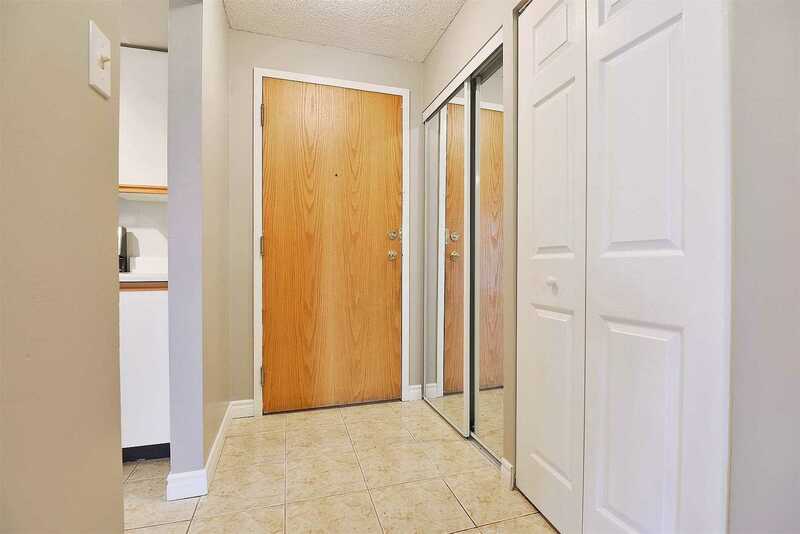 Easy Access To Hwy 400, 401, 407, 427. 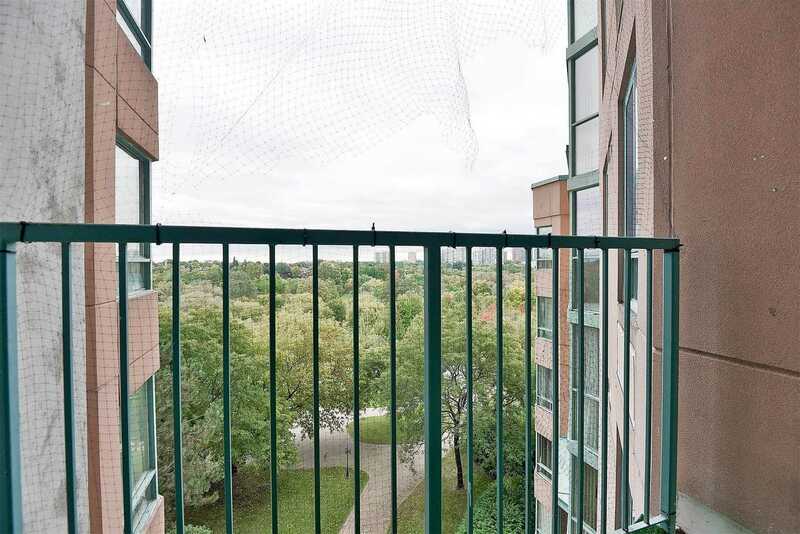 Attached Balcony And Two Parking Spots. 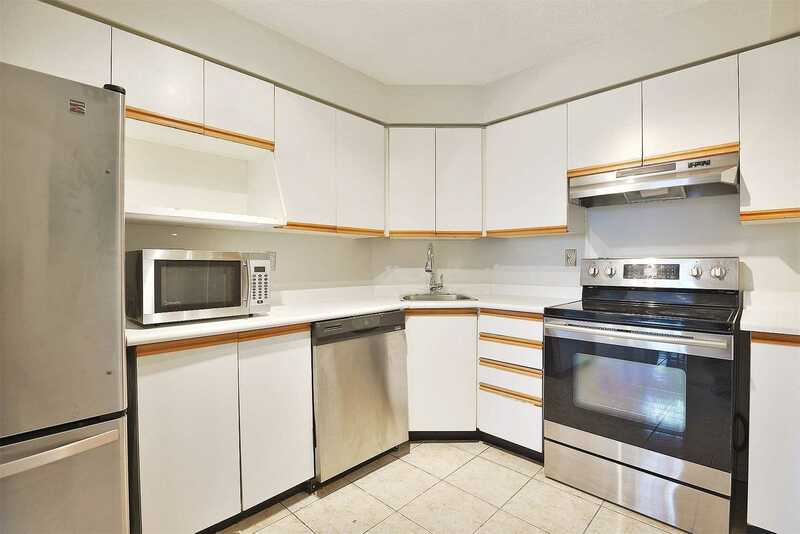 Oven, Washer, Dryer, Fridge, Stove , & Freezer.